The former controller for Wilmington Trust has pleaded not guilty to fraud and conspiracy charges in an ongoing federal investigation into the collapse of the century-old financial institution. Kevyn Rakowski entered her plea at an arraignment Monday. 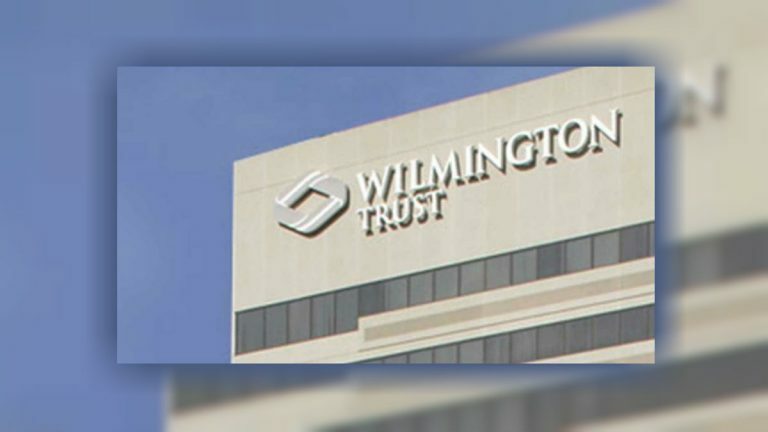 Rakowski and three other former Wilmington Trust executives were charged in an August indictment with fraud, conspiracy and making false statements to federal regulators. Her codefendants are former Wilmington Trust president Robert V.A. Harra Jr., former chief financial officer David Gibson, and former chief credit officer William B. North. Authorities allege that the former bank executives concealed information about Wilmington Trust’s deteriorating commercial real estate loan portfolio, which led to its downfall and hasty acquisition by M&T Bank Corp. in 2011.